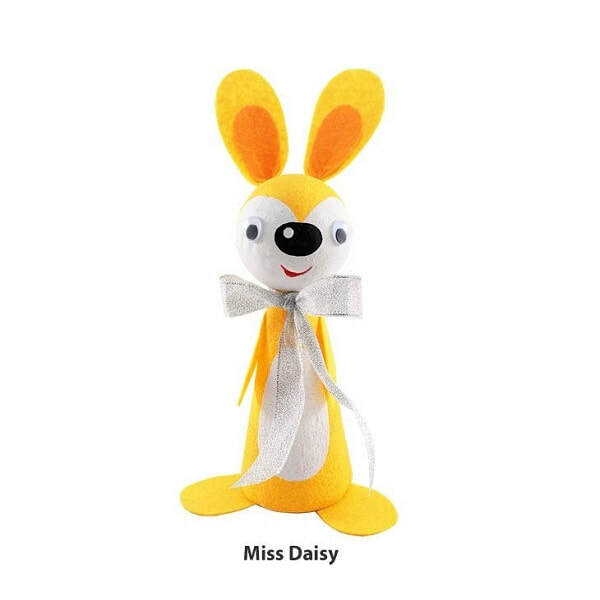 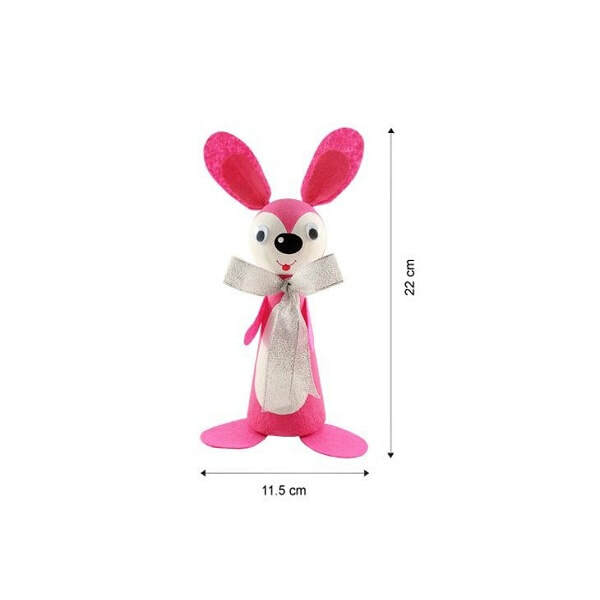 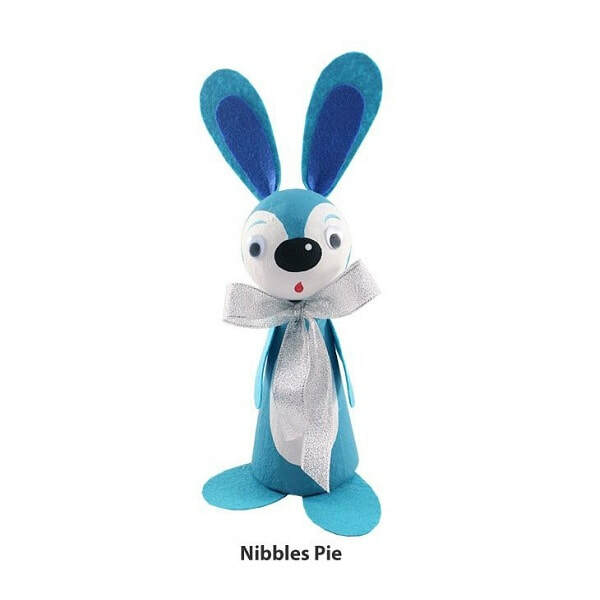 Decorate your home with our cute and loveable standing Bunny decos - blue rabbit is Nibbles Pie, pink rabbit is Honey Bunny and yellow rabbit is Miss Daisy. 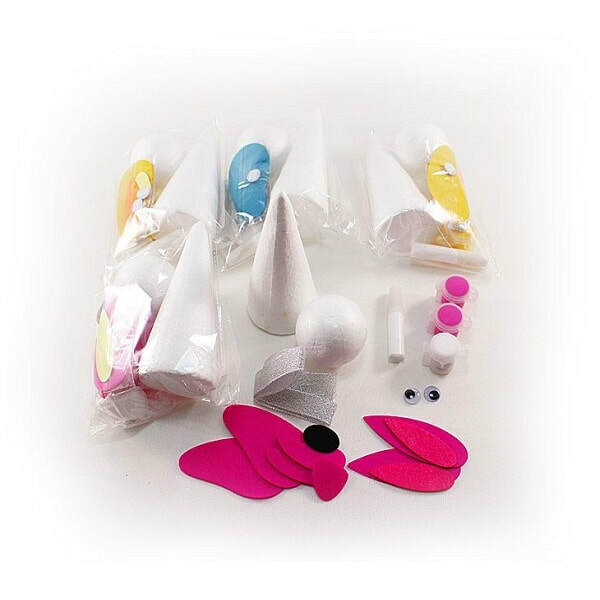 It's easy to do and uses many different textures plus a painting process. 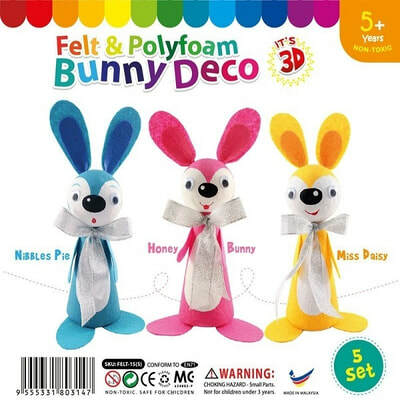 Great for Easter Day decoration too. Comes in 3 assorted designs packed in 5 pack.